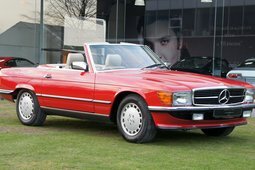 For sale this 1987 Mercedes Benz 300SL cabriolet in black paint with black leather interior. 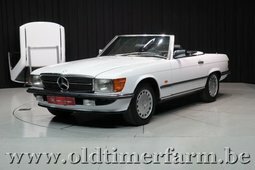 Car has besides the softtop also the extra hardtop, original mercedes wheels, electric windows etc. 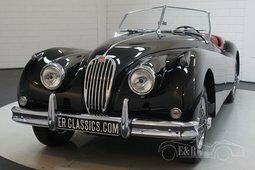 Original 2962cc 6 cyl engine in good condition. 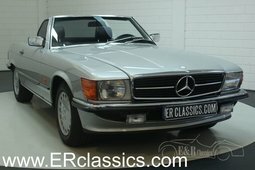 All together a great looking and driving mercedes 300SL to have fun.